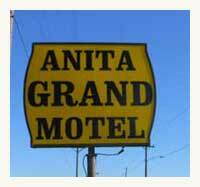 The Anita Grand Motel is a comfortable 10 room motel located in Anita, Iowa. 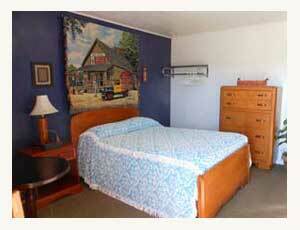 Our clean, country style, friendly motel is a great place to stay in a wonderful community. As new owners we have been working on updating and refitting all the rooms. 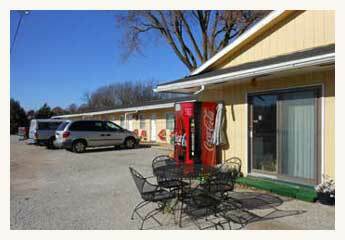 Room amenities include microwaves, refrigerators, TVs, and FREE WI-FI. We also offer a complimentary continental breakfast of hot or cold cereals and pastrys, along with coffee, tea, and hot chocolate. All our rooms are non-smoking and we are pet friendly. 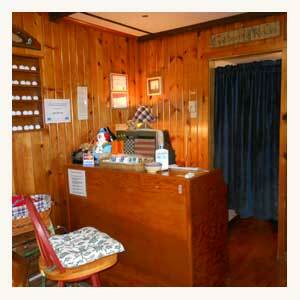 Nightly, weekly and monthly rates are available. Our website is under construction please come back soon as we are adding more pics and info!! !